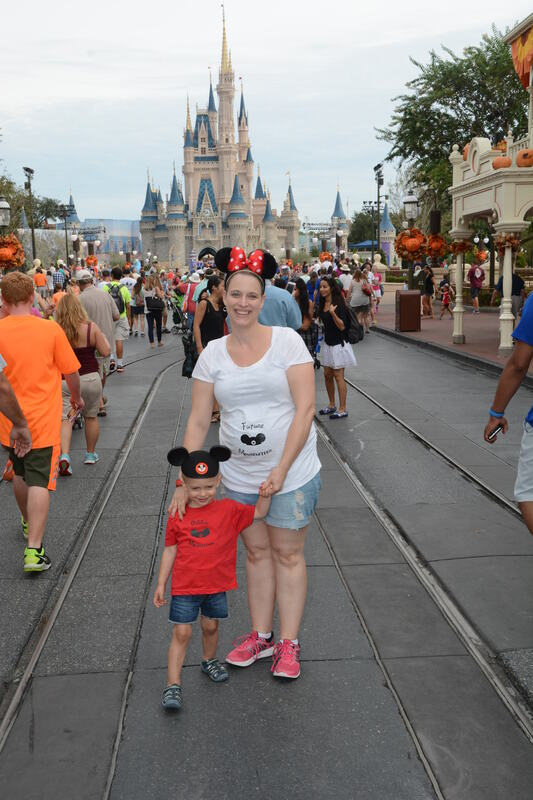 Our Walt Disney World Vacation! We just got back from an amazing Walt Disney World vacation and I wanted to share some of the photos we had taken over the course of the seven days! This was Lucas’ 3rd trip. He went for his first and second birthdays but because he is getting a little brother for his third I wanted to get in one more trip before he turned 3 (and was no longer free). Darrin chose to sit this trip out so we brought my Mom! We honestly had a blast! Amazing character meals, 3 days at Magic Kingdom, 2 days at Epcot (including Food & Wine), a full day and evening at Hollywood Studios and the better part of another day at Animal Kingdom. Plus we did a little shopping at the newly re-imagined Disney Spring (formerly Downtown Disney). 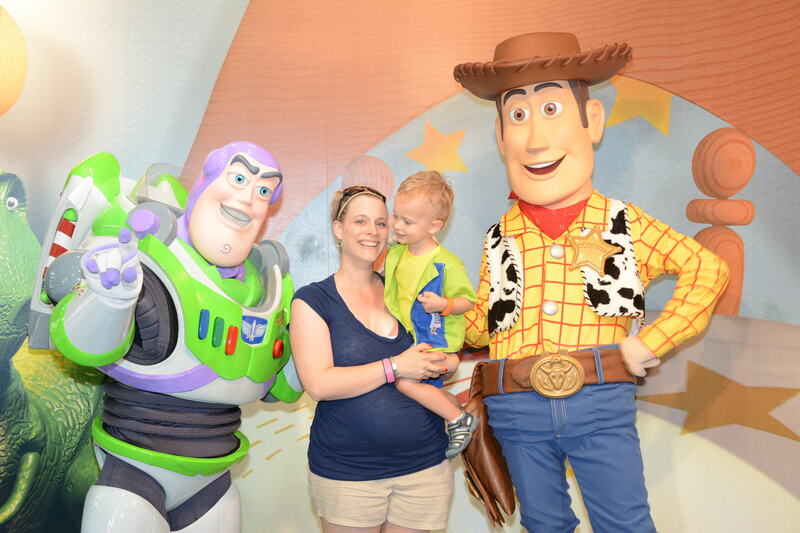 Honestly, we had the best character interaction with Buzz and Woody at Hollywood Studios! They are L’s favorite for sure and they even played with the Buzz and Woody we have that go basically everywhere with us! 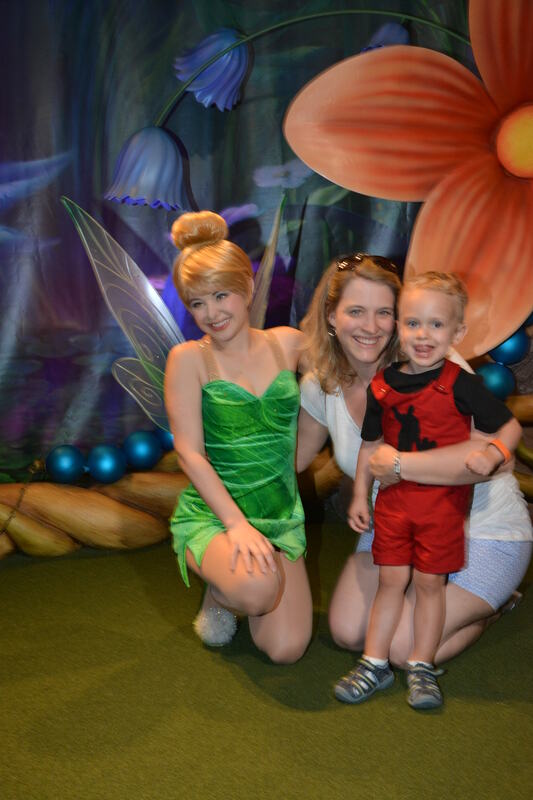 Lucas also really loves Tinkerbell. 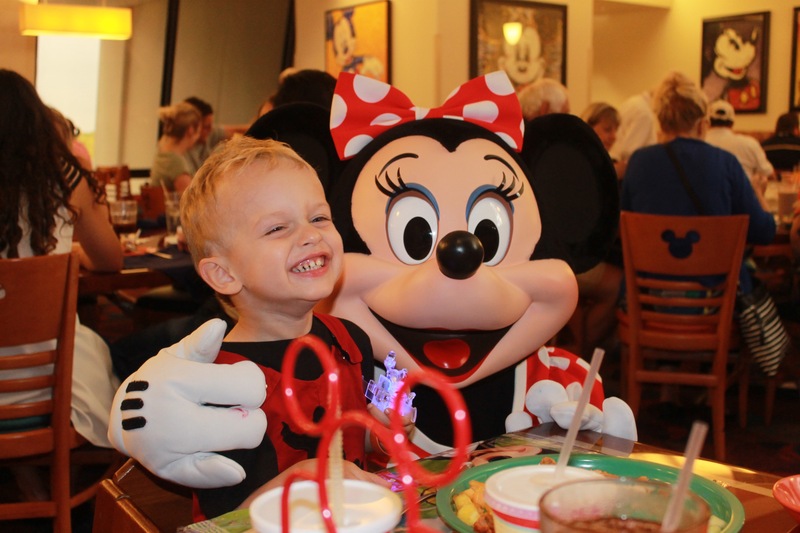 This was our first time meeting her and we loved her location on Main Street USA! 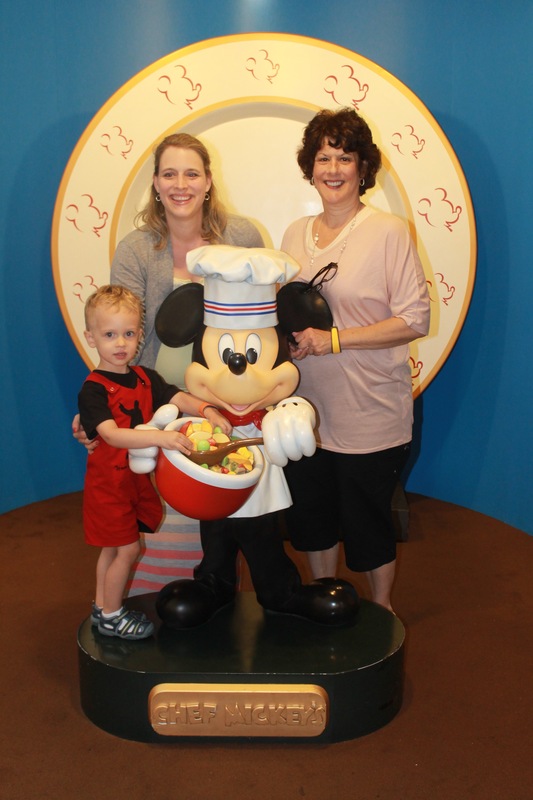 Chef Mickey’s is a must for us on every trip! It is one of my favorite meals by far and Lucas loved the “party” they throw ever so often. He thought waving his napkin in the air was really cool! 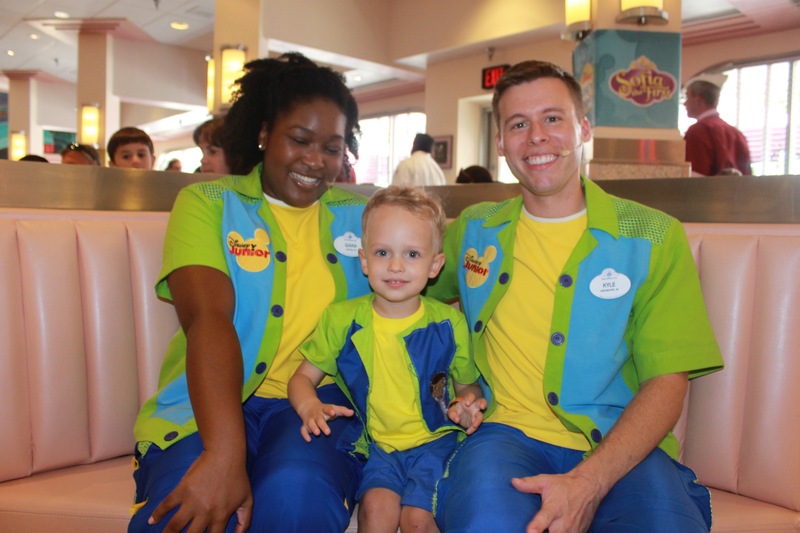 Since we love the Play and Dine meal at Hollywood and Vine I decide Lucas needed an outfit just like his favorite Play Pals! Meeting Jake, Doc, Sofia and Manny is also up there on our favorite moments from our trip. And of course we got to take this awesome photo to mark the 23 week mark of my pregnancy! 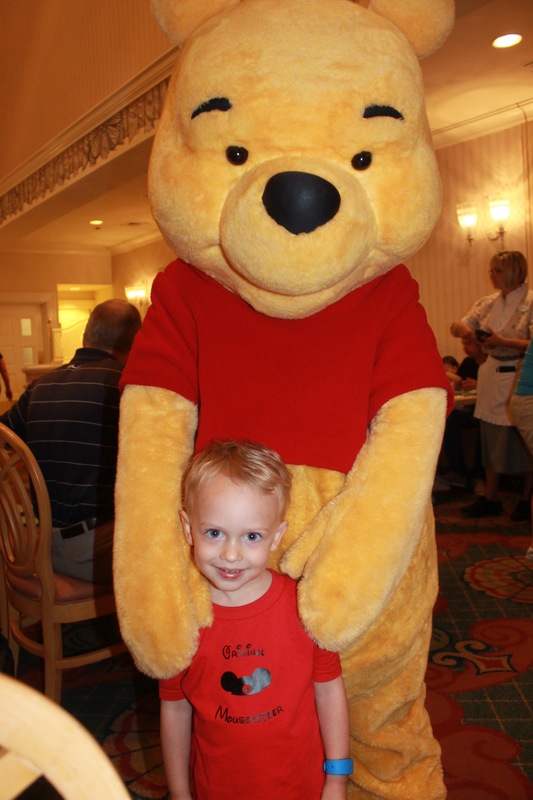 I guess this means this new little boy has already had his first trip to Walt Disney World! 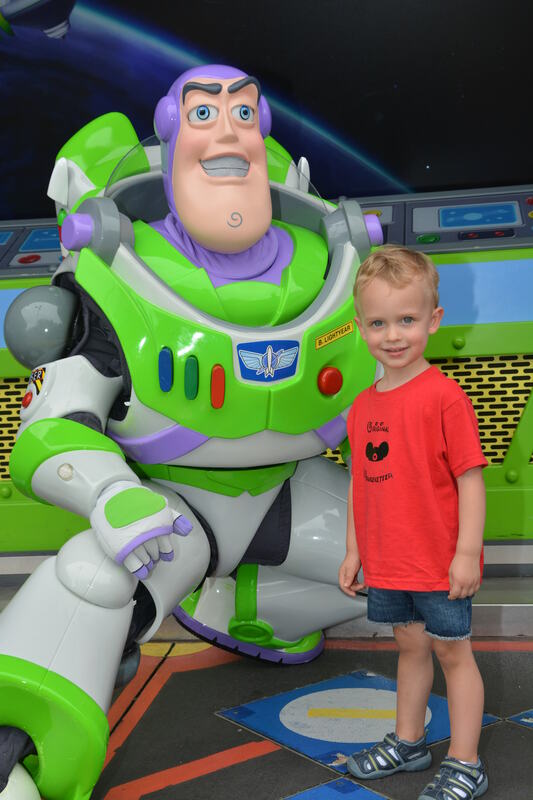 We really do love Buzz Lightyear! 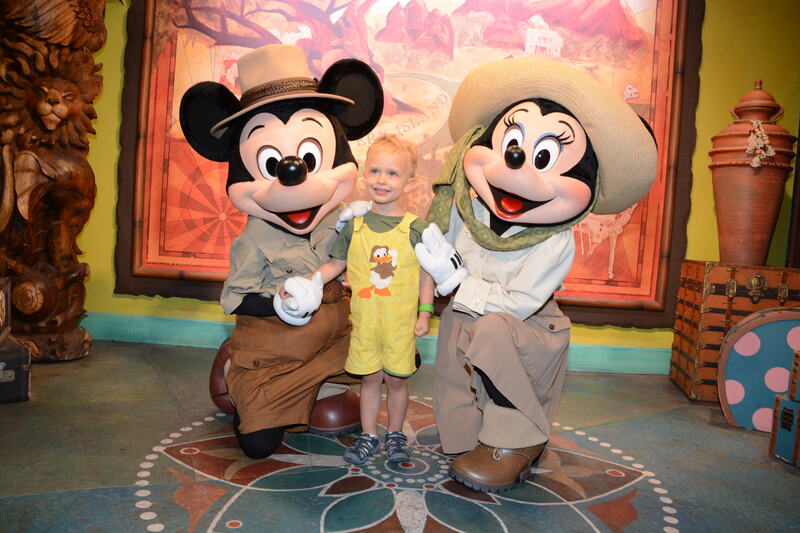 Even though we spent a lot of time with him at Hollywood Studios we had to pay him another visit at Magic Kingdom! The Adventurer Outpost might be my favorite Meet and Greet location! Magic Shots are the best! 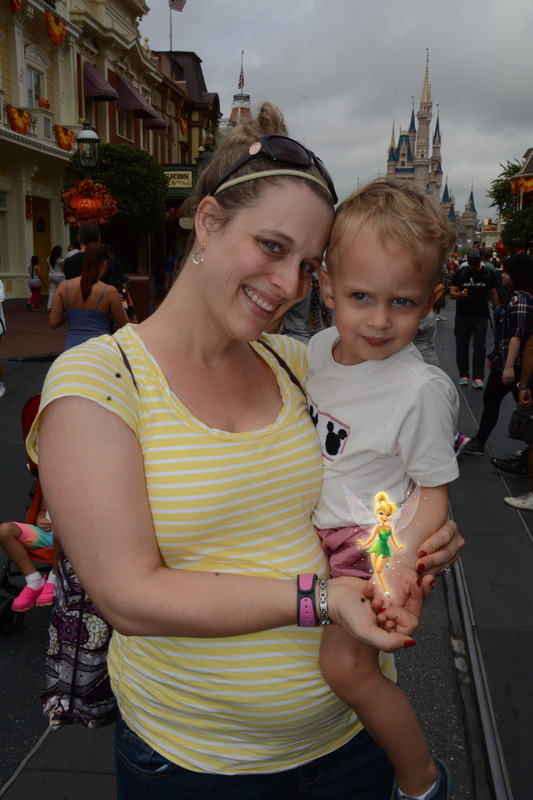 And since Lucas loves Tink so much, a picture of him holding her is a big favorite here. 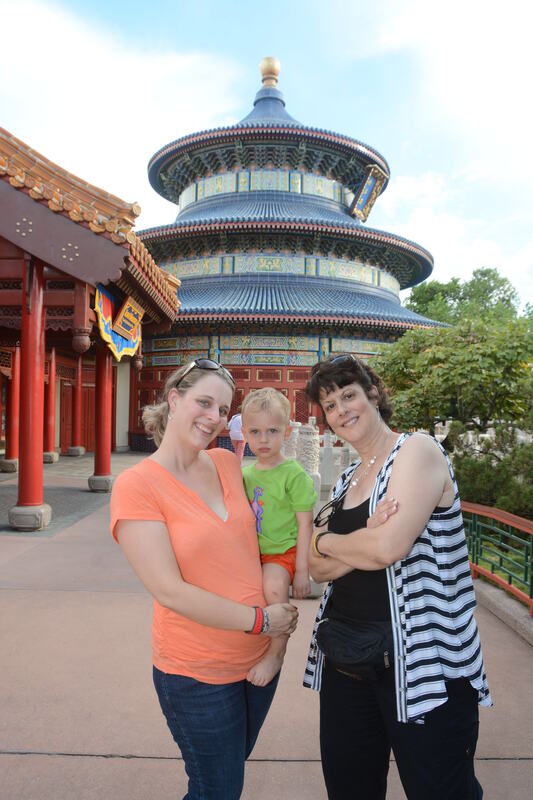 World Showcase at Epcot has been my favorite part of Disney since I was a little girl! Eating around the work at Food & Wine at 23 weeks pregnant was AMAZING! Breakfast with Mary Poppins, Alice and the Mad Hatter plus Pooh and Tigger – a can’t miss! 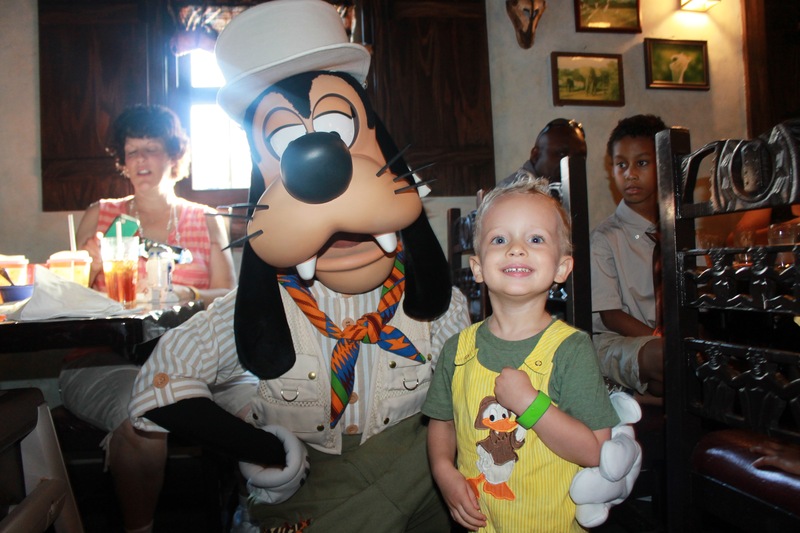 We love the breakfast food at Tusker House in Animal Kingdom. It’s so much better than a traditional breakfast buffet! I have so many more photos to post and will be doing so on my personal Facebook page for friends and family in the next week or so! I’m a little sad that I don’t have a return trip “home” planned but I promised Darrin we could take a few “non-Disney” vacations before we head back. Fingers-crossed he gives me the go ahead for late winter/early spring of 2018!